Last week, Meteor launched a brand new offer, Anytime Online. 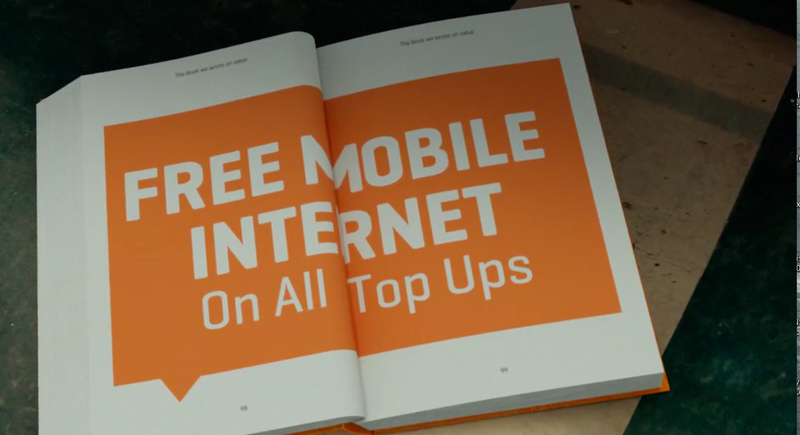 The new deal gives customers free data with their top ups. Specifically aimed at social media users, the deal is designed as a budget-friendly way to stay connected through all your social channels. Basically, Meteor is giving free data with online top-ups at every level from €5 to €20. This is a first in the Irish market.